Home » » How To: get ready for a concert. since I'll be going to the Jim Kroft concert in Frankfurt tomorrow, I asked you guys if you'd like a "how to get ready for a concert" blogpost. So, now here we are - sooo let's get started. 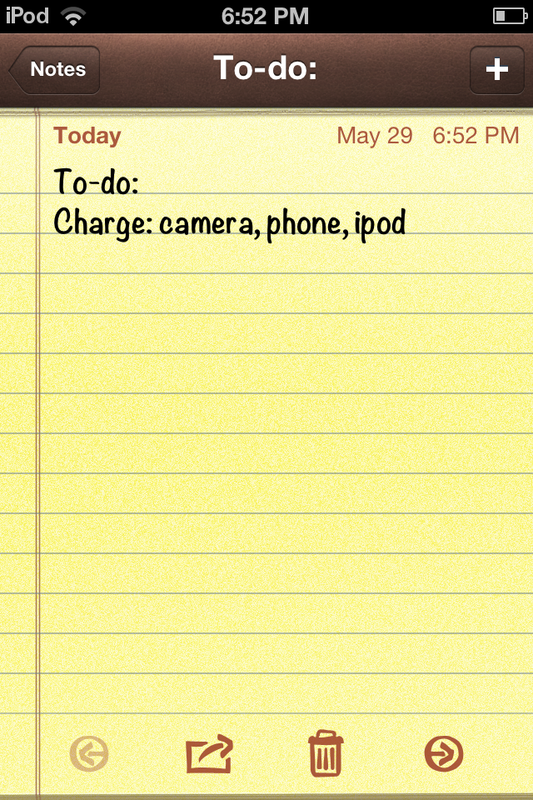 Getting ready for a show starts the evening before - I always write a list where are write down all the things I need. Mostly it's always a long roadtrip, so I do need a lot. As soon as the list is finished, I write another one. 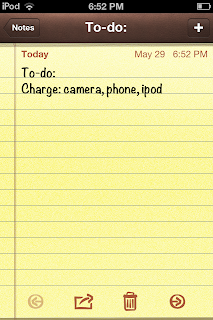 On that list I always write down what I need to do before leaving. I'm a girlie girl - so what do you think I do next? - Yes, choosing my outfit - of course! I always try to match the genre of the concert - mixing that style with my own style. For the Taylor Swift show I wore my cowboy boots, for the Bruno Mars show I went more casual with the clothes, well - you get the idea. Because I'm a very girlie girl I also want my nails to look nice - so next step: choosing a matching nailpolish and painting my nails. In the morning I do the stuff I have to do (looking after my horse, school, whatever, ..). Depending on how long we travel I start getting ready mostly in the early noon. You know, sometimes getting ready just takes sooo long. 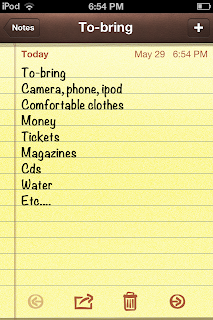 Taking a shower, doing my hair and make-up, packing my bag, getting dresses, etc. 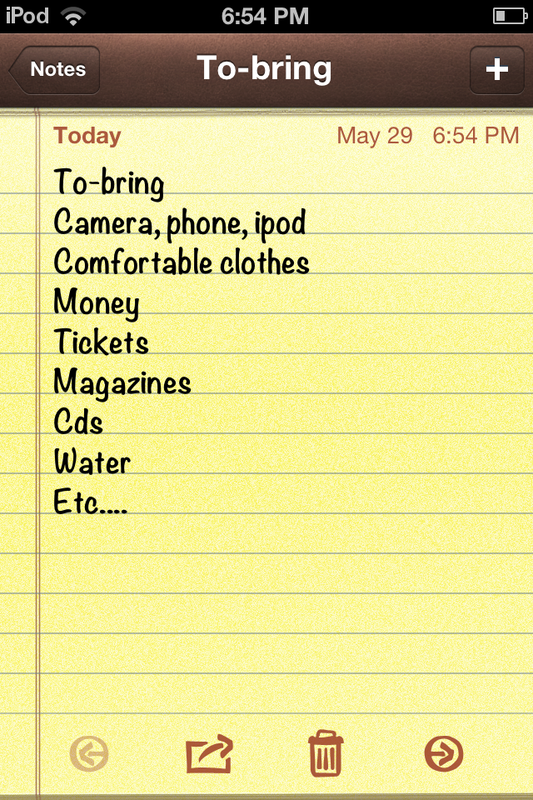 Right before we leave I take my lists and go through them just you make sure I got everything with me.